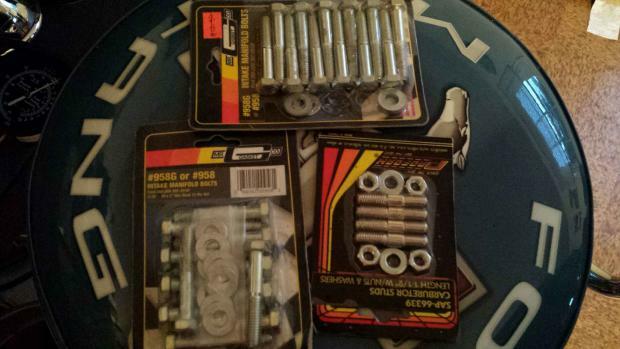 I have a few pieces to sell that came with my car when I got it. Let me know if you are interested! 2. 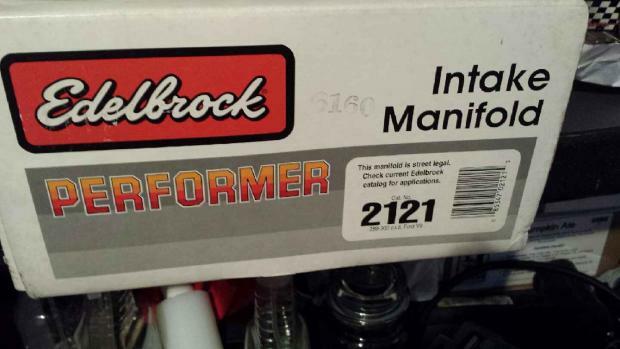 Edelbrock Performer Camshaft & Lifters. Less then 1k miles of use. 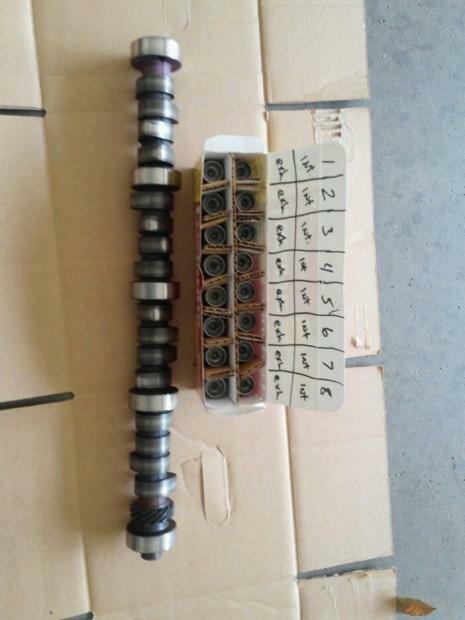 Great cam for a mild build engine. Perfect shape. Asking $125. Duration @ 050 - 204 int./214 exh. Adv duration - 270 into./280 exh. Lobe step. - 112 deg. 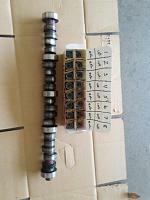 Life w/factory rocker arms - .448 int./.472 exh. 3. 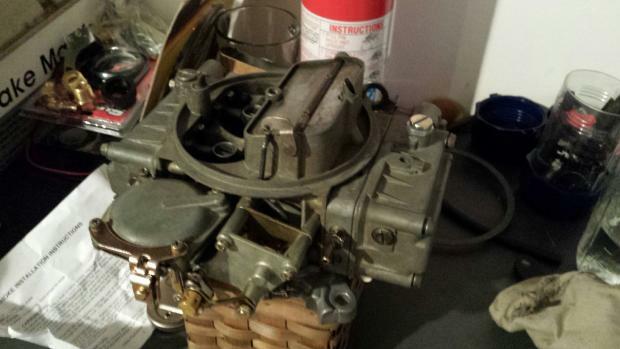 Holley 4160 carburetor. 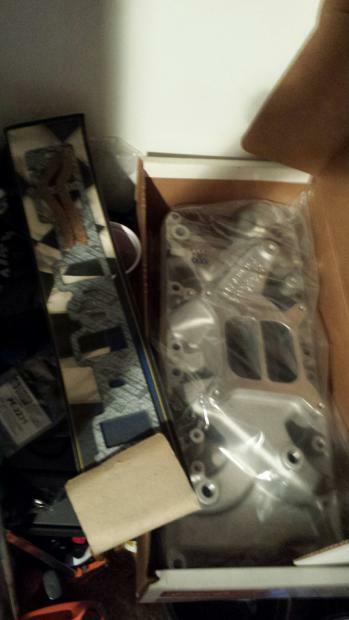 Freshly rebuild with new Holley Manual Choke conversion & a new black Holley choke cable. Has not been installed since rebuild. Great shape! Asking $200. I am located in Herndon, VA if you would like to do pickup, otherwise buyer is responsible for shipping charges. Last edited by bruthru2003; 08-29-2014 at 10:00 AM.